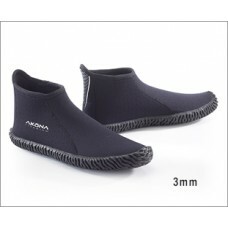 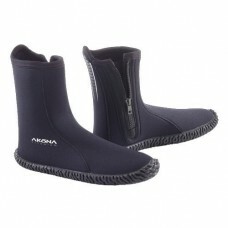 Akona 3.5 mm Deluxe Molded Sole BootAKONA's Deluxe Molded Sole 3 mm Nylon ll neoprene Boots have a n..
3.5 MM LOW-CUT BOOT - AKBT531 3.5mm nylon II neoprene with glue and blind stitched seams for a su..
Akona 3.5 mm Deluxe Boot3.5 mm nylon II neoprene utilizes glue and blind stitched seams for a superi..
Akona 3.5 mm High Top Dive Boot3.5 mm nylon II neoprene utilizes glue and blind stitched seams for a..
Akona 3.5 mm Standard BootAkona's Standard 3mm Nylon 2 Neoprene Boots utilizes glued and blind stitc..
Cressi 3mm Minorca Boot w/ Sole Cressi's Minorca 3 mm Boots with Durable Rubber Sole are a Wa..
Cressi 3mm Minorca Short Boot w/ Sole The 3mm Minorca Boot is perfect for pre or post-dive. 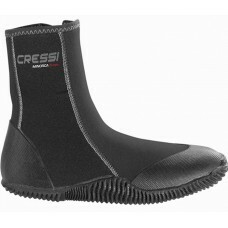 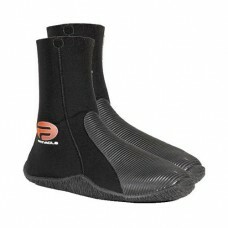 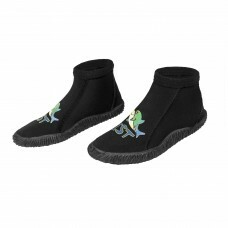 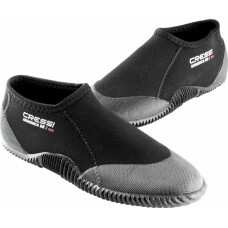 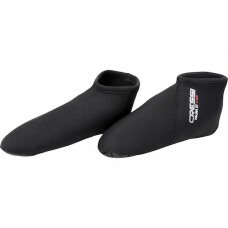 The s..
Cressi Palma ST 3mm Short Sock Boot w/ Grip Cressi's Palma Short 3 mm socks are manufactured ..
IST Low Top Youth BootiesVersatile IST S38-J Kids 3mm Low Cut Sturdy Warm Water Booties with Vulcani..
JBL 3mm Neoprene Flexible rubber sole offers durability for shore dives. 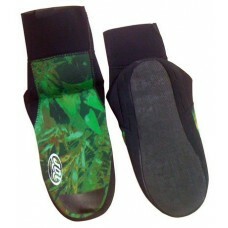 Smooth skin top seals .. 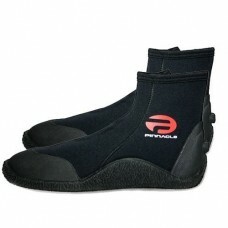 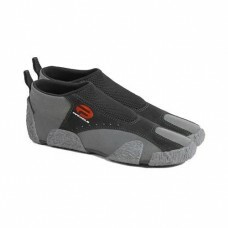 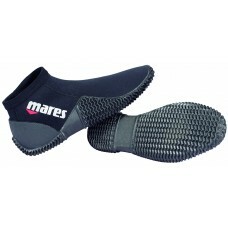 Mares Classic 3mm High TopMares Classic 3mm Dive Boot These are extremely good quality for a very lo.. 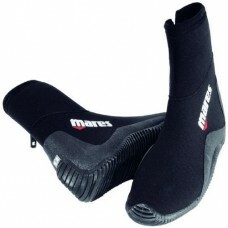 Mares Equator 2mm Low CutThe Mares low cut tropic boot is great for snorkeling, warm water scuba div..
Pinnacle Splash 3MM High Top BootsThe first Low-Cut Boot that Incorporates a Heavy-Duty Rubber Sole ..
Pinnacle Surf Comber 2MM Low Top BootsStylish and comfortable, the Surf Comber is a must-have for an..
Pinnacle Venturer 5MM High Top BootsA great boot for warm to temperate waters that is also great for..